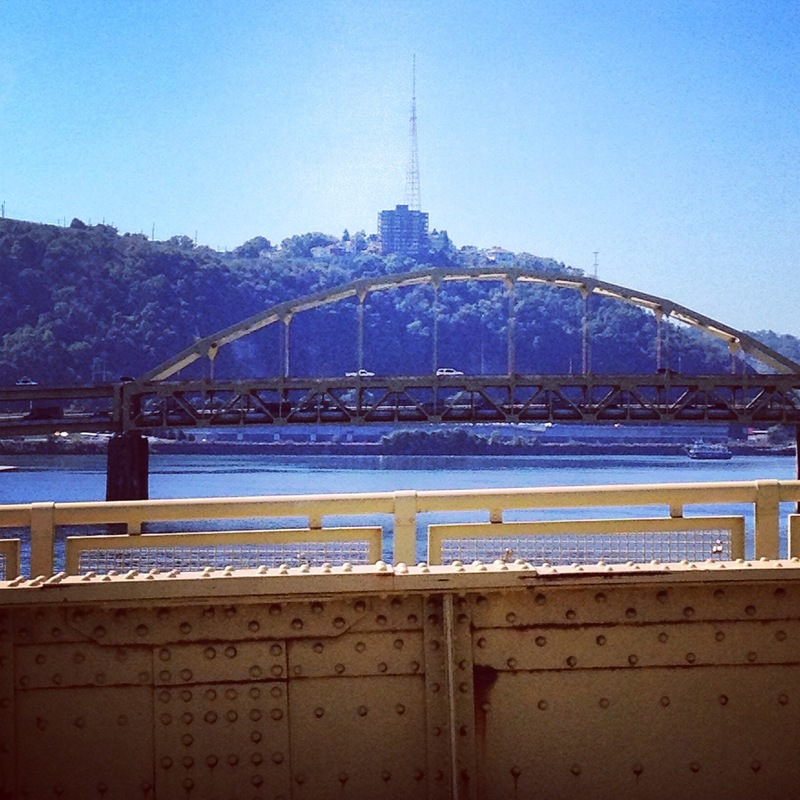 Today, biking along the river in Pittsburgh under a late summer sun. Herbs like sage, lavender, and chamomile growing wild on the trail’s edge. The whole city filled with this element of letting nature take hold and overgrow its concrete boundaries. Insects and wildlife living alongside their human counterparts. What better place to celebrate the seasonal equinox? Tonight we will be performing at a mini-festival atop a hill in a naturally reclaimed baseball field left to become a forest, called Bandi Shaum. There will be a little bit of poetry, a little bit of folk music, some casual campfire cooked potlucks, and of course the trumpeting bellows of the wandering unicorn, Ma Ja Ka! ← Donate to the dream and hire me to write poetry for you!